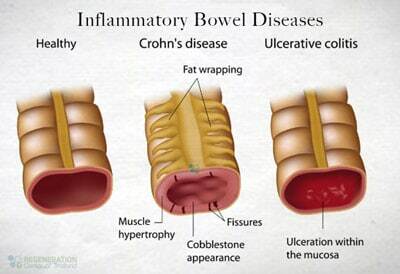 THOUSANDS of patients with untreatable Crohn’s disease could now be cured with an infusion of their own stem cells, experts believe. 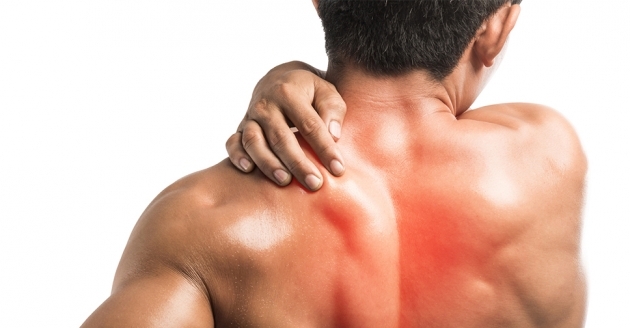 And they say the pioneering technique, which has had success in preliminary trials, could be applied to other devastating immune disorders such as rheumatoid arthritis and multiple sclerosis. 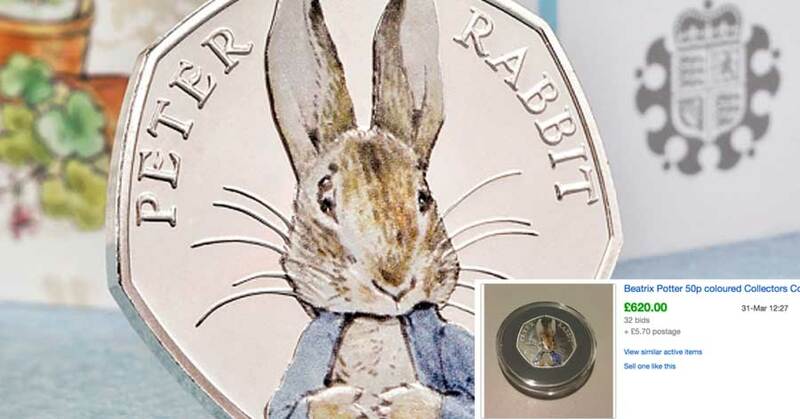 eBay: 50p Peter Rabbit coin sold for £2,000 – are Beatrix Potter coins rare?